A low foaming product that will leave your skin soft after shaving. 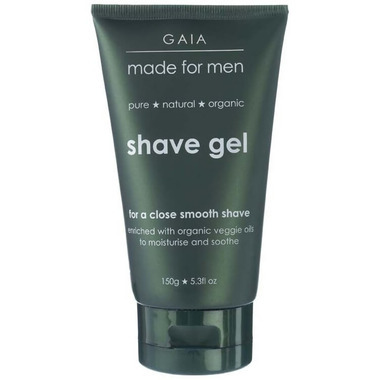 This shave gel contains a nice blend of moisturizing oils to help keep your skin lubricated during shaving. Organic aloe vera and chamomile help to soothe and calm any irritations or razor burn. Organic Wheatgerm Oil assists with elasticity to maintain skin tone. A low foaming gel that will leave your skin soft after shaving.